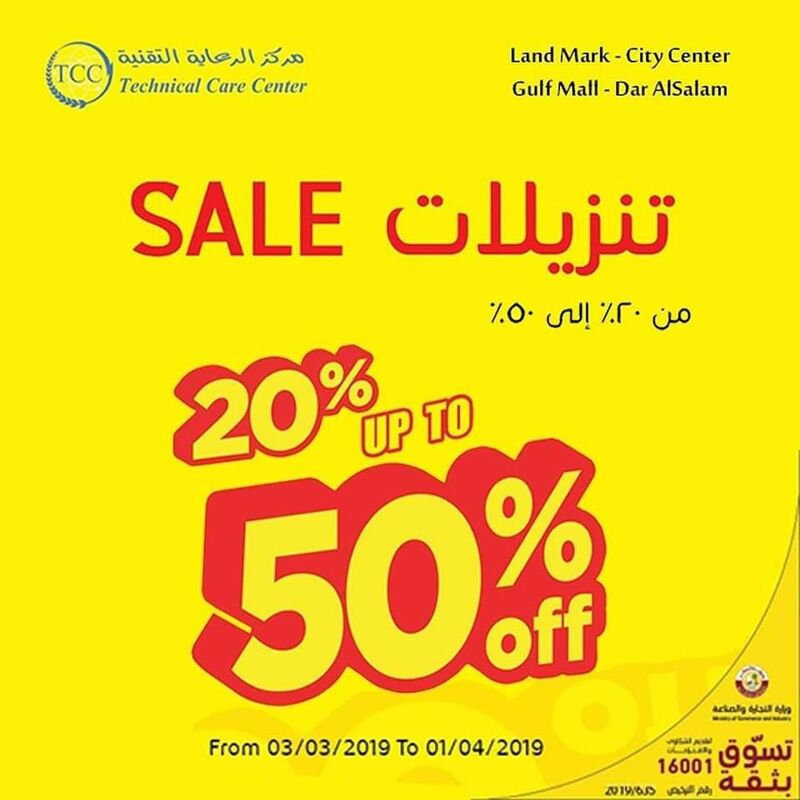 TCC brings an exciting sale offer with 20 to 50% OFF on your favorite Products! 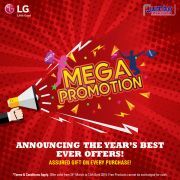 A great sale offer for everyone! 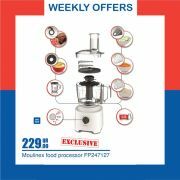 This offer starts on 03-03-2019 and ends on 01-04-2019.